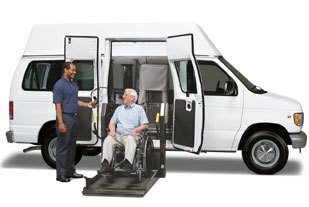 Transportation is inexpensive when compared to the rapidly growing cost of healthcare, making it more efficient to transport a member to preventative care rather than waiting for a serious health condition to arise later. Increasing transportation access to medical services results in such significant savings that it justifies increased NEMT spending. By offering the NEMT benefit to the elderly, individuals with disabilities, and other transportation disadvantaged populations, health plans and state agencies remove barriers for transportation, prevent missed appointments, increase willingness to maintain preventative care, reduce inpatient care costs, and save substantial on healthcare funding.